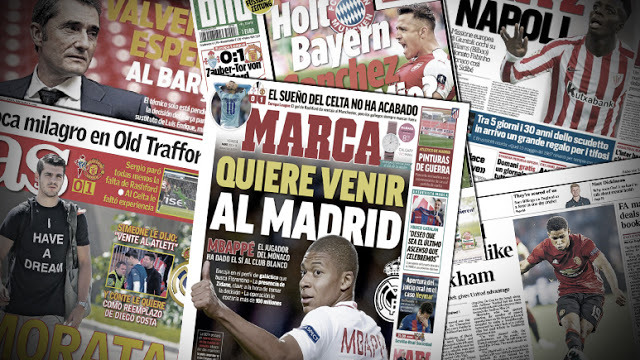 Real Madrid-Ramos: "Salah, the future is waiting for you"
Mercato Man Utd: Martial finally extended? 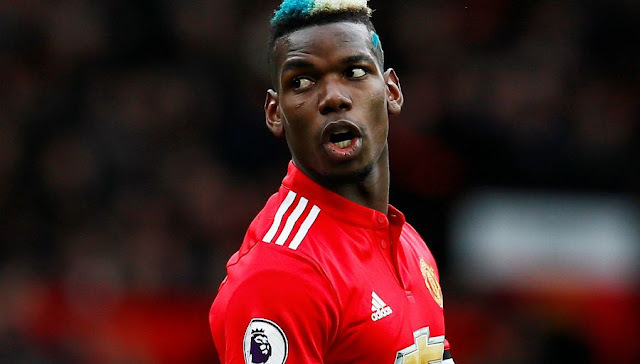 Mercato Juventus: Pogba would like to come back! 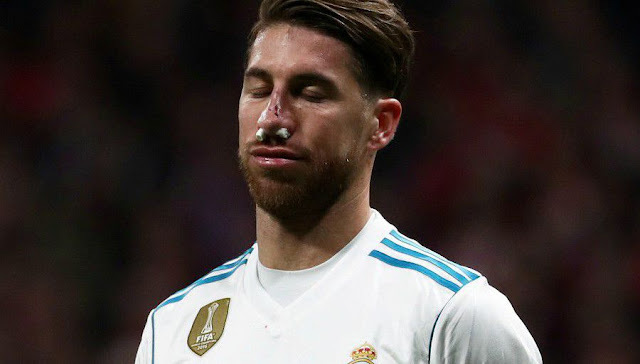 Sergio Ramos, implicated in Mohamed Salah's shoulder injury on Saturday in the Champions League final, posted a message on his Twitter account wishing "a speedy recovery" for the Egyptian, his participation in the World Cup is very uncertain. "Football teaches you sometimes the best things, sometimes the most bitter ones. We are above all comrades. I wish you a speedy recovery, Salah. The future awaits you. Those who expected a message of apology will be disappointed. The Madrid defender probably believes that it is for nothing in this little drama that impacts as much the Reds as the Egyptian selection. 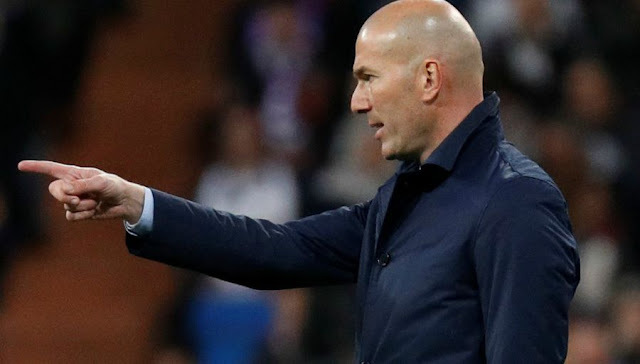 Zinedine Zidane became the first coach in history to win the Champions League three times in a row. A feat that should finally allow him to change status. Never had a coach won the Champions League three times in a row. Even less after having already win the trophy as a player, then having been champion of the world and Europe with his country. Whatever happens now, Zinedine Zidane is without a doubt the most accomplished man in the history of modern football. 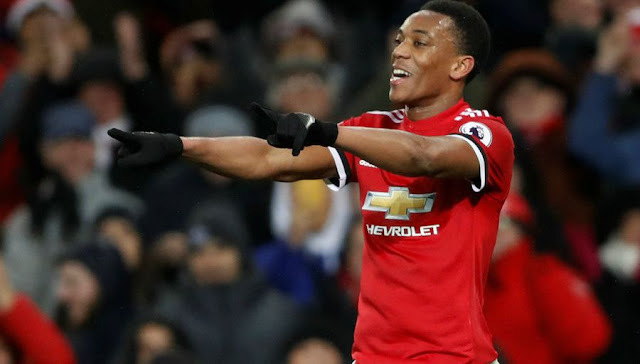 While José Mourinho does not really count on him in attack and a start this summer seemed planned, Anthony Martial could finally extend the adventure on the side of Manchester United. According to The Sun, the Red Devils have begun talks with the international tricolor (22 years) to keep it one more year. The French men are currently under contract until 2019. Paul Pogba would like to return to Juventus, his previous club. According to Tuttosport, the manager of the French midfielder, Mino Raiola, would work behind the scenes for the transfer to take place during the summer transfer window. The international tricolor (25 years), also followed by the PSG, would even be willing to reduce his salary to find the Old Lady.